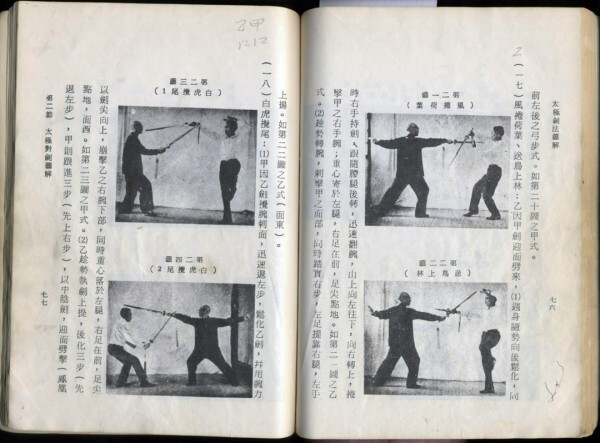 (太 極 劍 法 圖 解) by Hsiang Yangho. 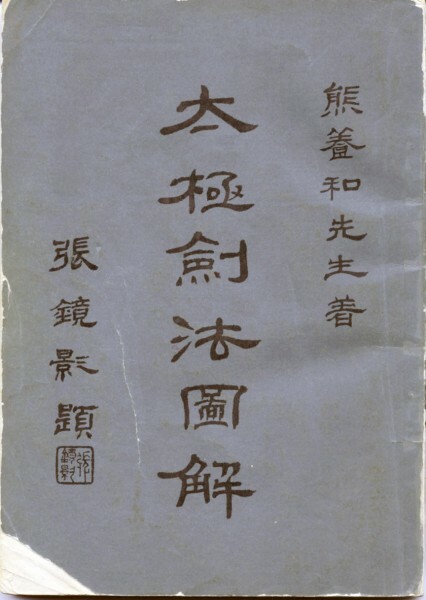 Original 1967 Chinese edition. 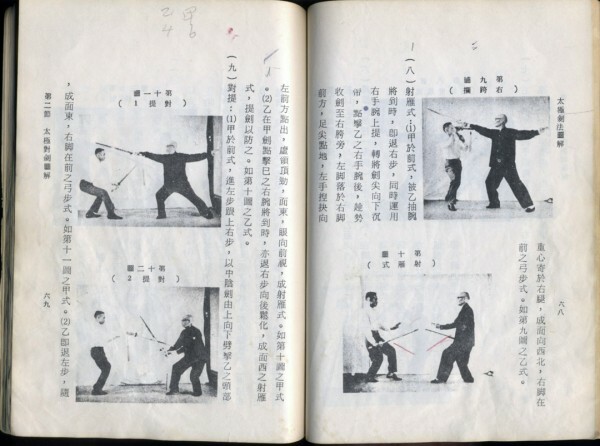 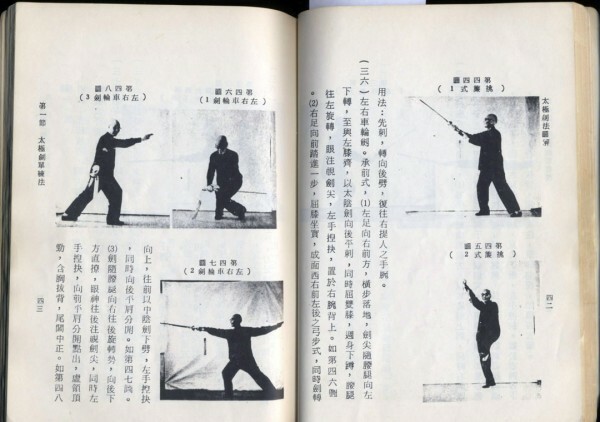 This book not only shows the Tai Ji Double-Edge Sword form, but also the rare Tai Ji Two-Person Sword fencing set.